Took an early drive out to Warrenton, VA to see the Flying Circus Balloon Festival. It was a great time to see some hot air balloons fly. 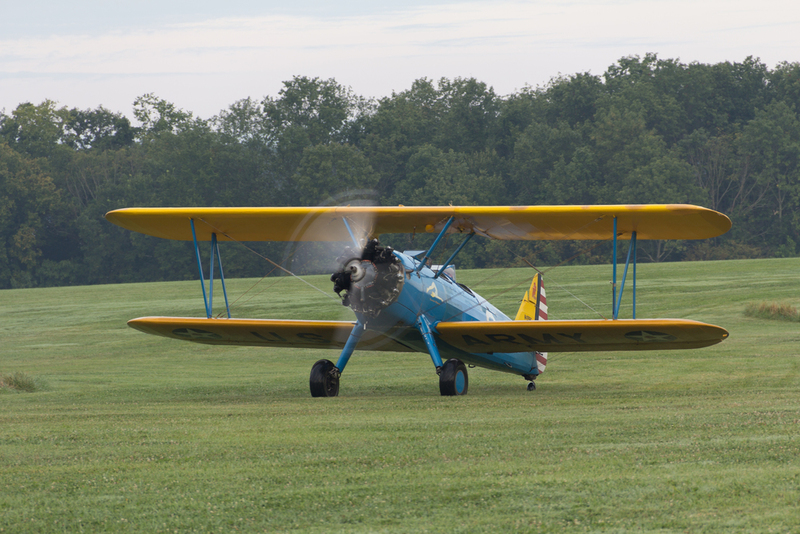 I also had the opportunity to fly in a vintage biplane ducking in and out of the balloons in flight.